Lil Wayne could be working on a new album or mixtape. 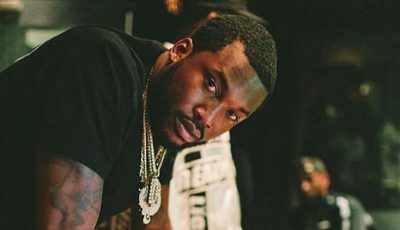 The Young Money rapper announced a new project he titles “Funeral” on Monday during an interview on The Nine Show. The talk show is for skaters and we all know that Weezy is an avid skater. “That Funeral coming soon… Get your roses ready,” Lil Wayne said. 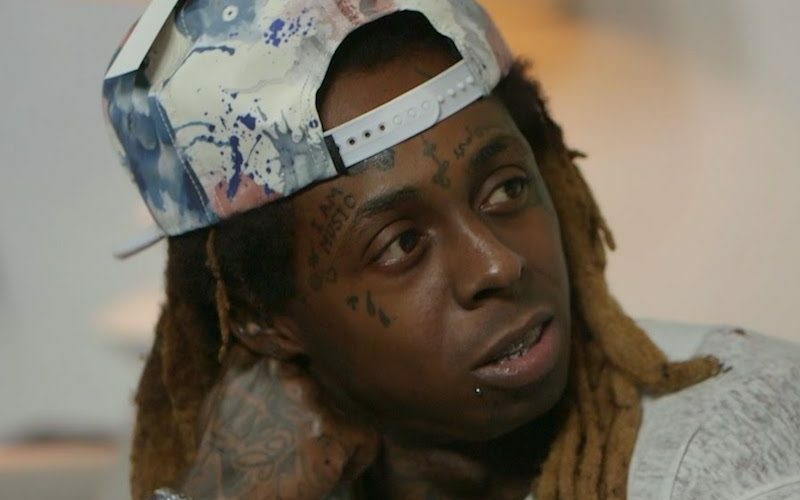 During the interview, Wayne noted that this year has been challenging for him especially with his legal troubles involving Birdman and Cash Money. But he promises his fans that 2017 will be a much better year and this new project could kick things off. He didn’t divulge much details about the project but seems it will address more of whats going on between himself and Baby. Earlier this year, Lil Wayne hinted that aside from the shelved “Tha Carter V,” he had two albums on his hard drive just sitting there waiting to be released.